As a company present all over Europe, Nordgetreide specialises in the processing of maize, wheat, barley and rice into food. 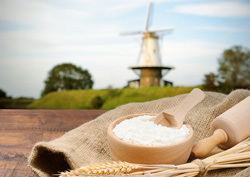 We produce our high-quality cereals and first-class milling products for leading companies in the food retail sector and the food industry. Being the only German cereal producer with its own maize milling plant and hulling plant, we control the complete production process. This enables us to offer our customers a high standard of quality as well as the best technology and production expertise. 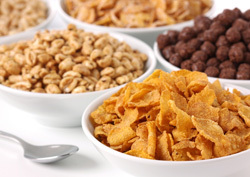 Nordgetreide, being a cereal specialist for the food industry, offers its customers an extensive and high-quality range of cereal products. Of course, we also develop market-driven solutions quickly and flexibly to meet the specific needs and requirements of our customers.